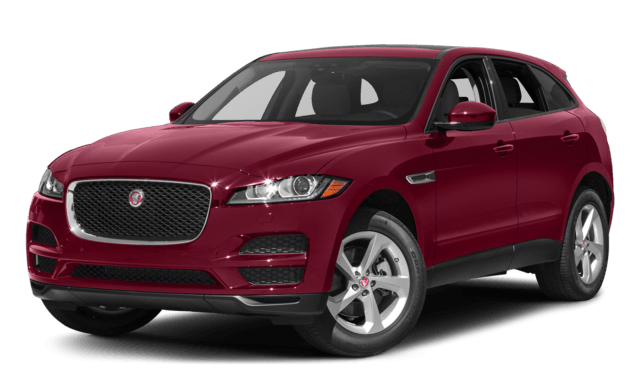 Luxury vehicles offer sophistication and style that enhances the Miami roads, and comparing the 2017 Jaguar F-PACE vs the 2017 BMW X3 means you’re looking for the best of the best. 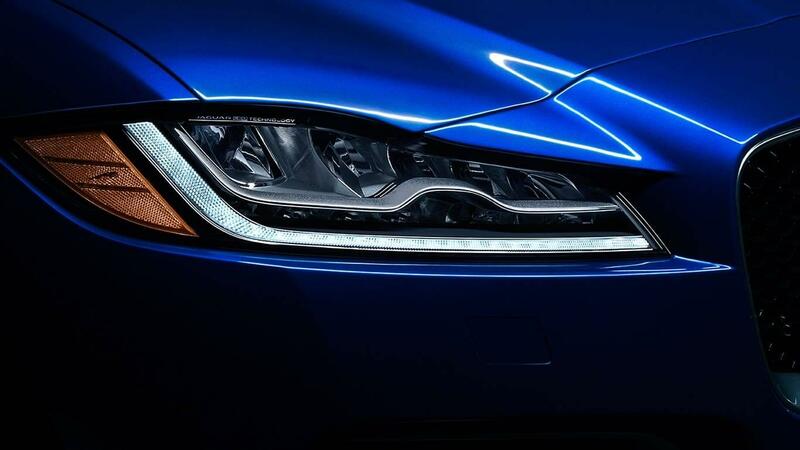 Although each has its own take on craftsmanship, the Jaguar creates a better drive in terms of power, technology, and cargo space. Check it out below. Miami drivers depend on powerful vehicles with superb handling to ensure your regular drive or unique adventure goes off without a hitch. 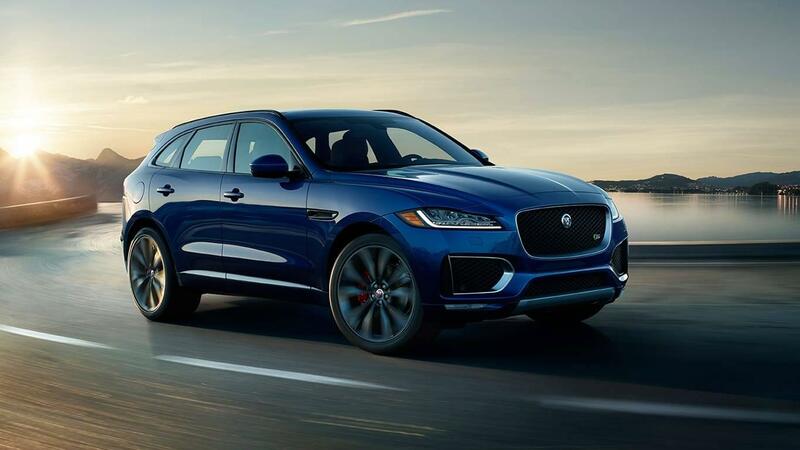 For drivers who opt for the Jaguar F-PACE, you’ll enjoy the standard 3.0L supercharged V6 engine that offers 340 hp and 322 lb-ft of torque, and this bumps up to 380 hp on certain trim levels. On the BMW X3, you’ll get a standard 2.0L turbocharged four-cylinder engine that only offers 240 hp and 260 lb-ft of torque. In addition, the Jaguar also comes standard with rear-wheel drive, making it easy to handle the road and weather conditions. On the BMW, you’ll only get standard rear-wheel drive, so you’ll have to upgrade to all-wheel drive if it’s something you want. Vehicles today put a lot of emphasis on technology because they know it goes a long way for their Hollywood drivers. 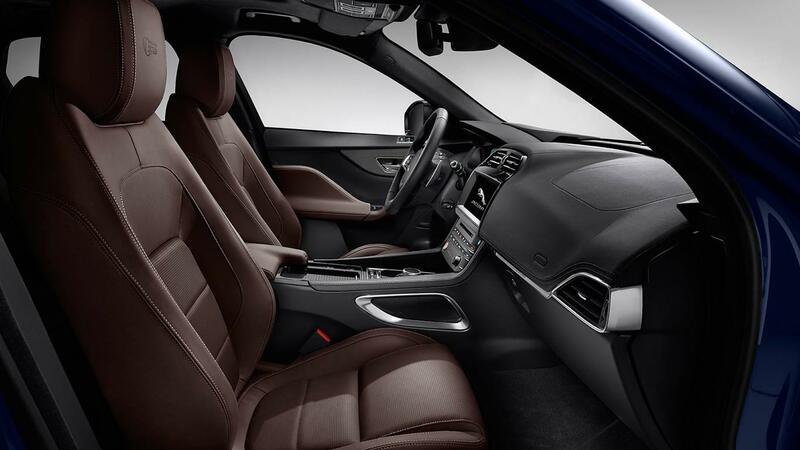 While the BMW X3 offers a nice standard tech package that includes your basic functionalities, it doesn’t compare to the thrill of the Jaguar InControl Touch™ system, which offers Bluetooth, satellite-linked navigation, and more. Plus, you can upgrade to a 10.2-inch screen. In addition to the standard features, you’ll also have access to InControl Apps™, which places your favorite applications right on the touchscreen. The InControl Remote™ feature lets you stay connected to your car through your smartphone, while the InControl Protect™ feature lets you receive the assistance you need with the push of a button. It doesn’t matter what you need to haul, having plenty of cargo space means you can do so much more. 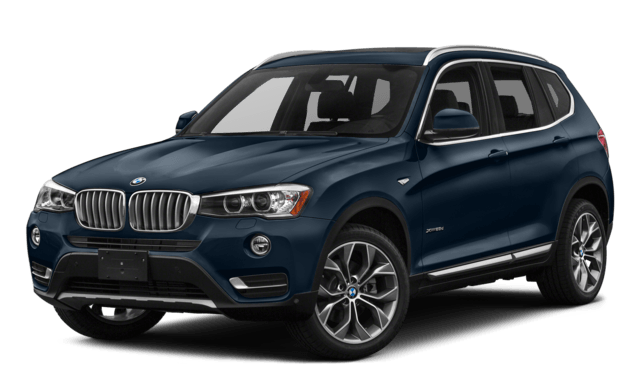 For drivers looking at the BMW X3, you’ll be impressed with the 27.6 cubic feet of cargo space that allows Fort Lauderdale drivers to do more shopping. However, if you opt for the Jaguar F-PACE, you’ll receive an impressive 33.5 cubic feet of cargo space, which delivers much more room for you to enjoy. When you’re comparing the 2017 Jaguar F-PACE vs the 2017 BMW X3, it’s easy to think you’ll be getting the same vehicle. However, when you look at the vehicles closely, it’s easy to see the Jaguar F-PACE is the better choice. Visit Jaguar Monmouth today, located at 807 NJ-35 in Ocean, NJ, to find the vehicle you want to bring home today. Contact us at (877) 672-8680 to learn more.